1. A band of tightness that starts in the neck and slowly makes its way around the side of your head to the forehead. 2. 90% of adults have them, more women then men. 3. Lack of blood flow to the head, tension in shoulders and back. 1. 12% of people get them. 2. Lack of serotonin (a feel good chemical that your body produces). Stress, anxiety, fatigue, hunger, poor posture, over exertion. Food related-wine, chocolate, caffeine, aged cheeses, processed meats, chemicals added to foods, MSG, yeast breads, drinks w/yeast such as ale and beer, some nuts can be triggers. How-Can you help your body to heal? Gentle yoga, better/deeper breathing (Headache Journal May 2007). 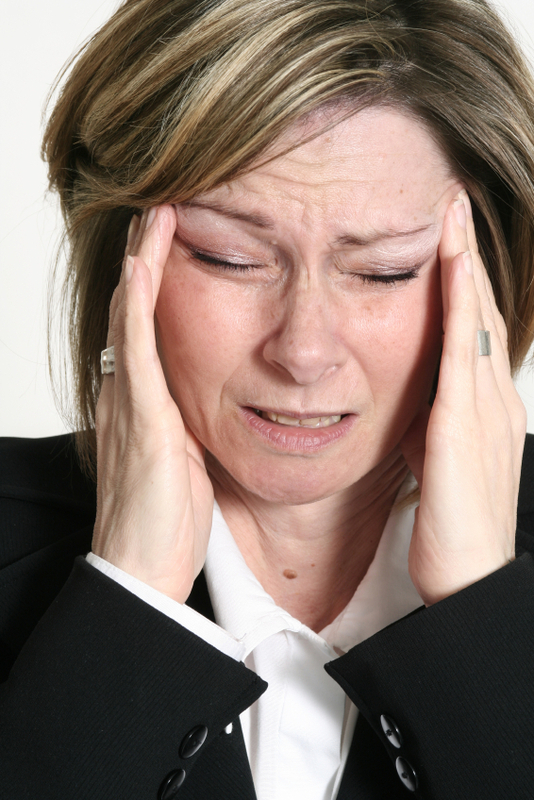 400 mg of b2 (dr only) can reduce the frequency and duration of migraines. Get your hormone level checked. Butterbur (PA free) 2x day, 75 mg tables have been shown to cut headache occurrence by 48% compared to 26% placebo (Study in Neurology 2004).